 A core value of McKissack & McKissack is the belief that the creation of successful public places must respond to the client's programmatic and budget constraints, as well as make a physical and aesthetic contribution to its surroundings. Rather than approach design with a preconceived mindset, we look to the site for inspiration and recognize that regional distinctions often form the basis for a definition of the appropriate character. This approach, along with properly managing surrounding space, pedestrian activity, site configuration, and a spatial program, yields a complete design. The best works of design and architecture epitomize the perfect balance of necessity and creativity. The results of this process are structures that are functionally proficient, as well as inspirational.